Preheat your oven to 350°F (175°C). 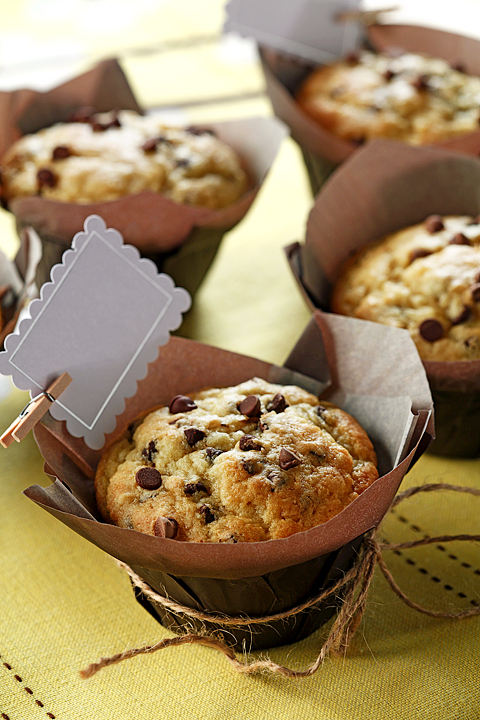 Lightly spray muffins pans with canola oil cooking spray or line with paper liners. 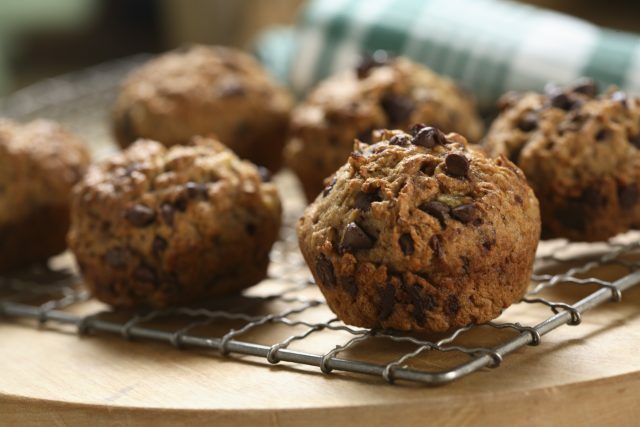 In a large bowl, whisk together the brown rice flour, sugar, potato starch, tapioca starch, baking powder, baking soda, xanthan gum, and salt. In a separate bowl, whisk together the sour cream, eggs, milk, canola oil, and vanilla. Pour over the dry ingredients and stir to combine. Fold in the chocolate chips. 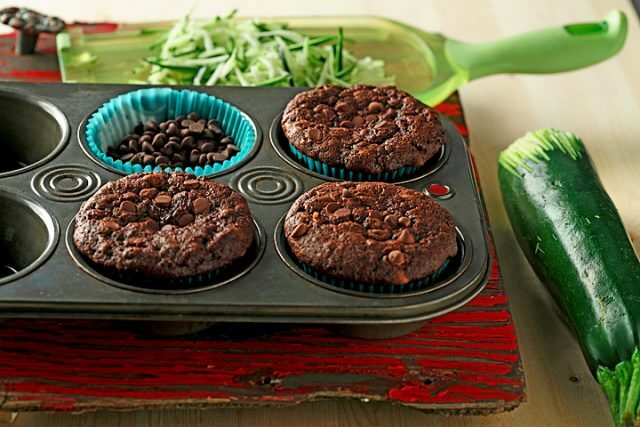 Spoon into prepared muffin pans. 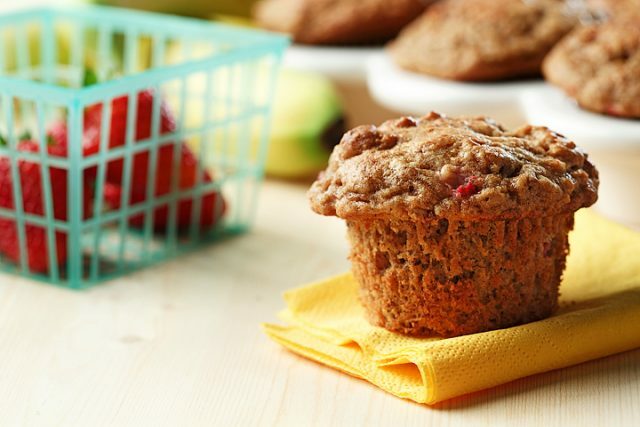 Bake in preheated oven for 18-20 minutes, or until a toothpick inserted into the middle of a muffin comes out clean. Allow to cool in pan for 5 minutes before removing to a cooling rack. Cool completely before storing in an air tight container.